At night it is hard to notice small details of a makeup. So to look bright and noticeable, you should make your eyes really prominent. An every day mascara would hardly cope with this task. A pair of fake eyelashes is what you need. 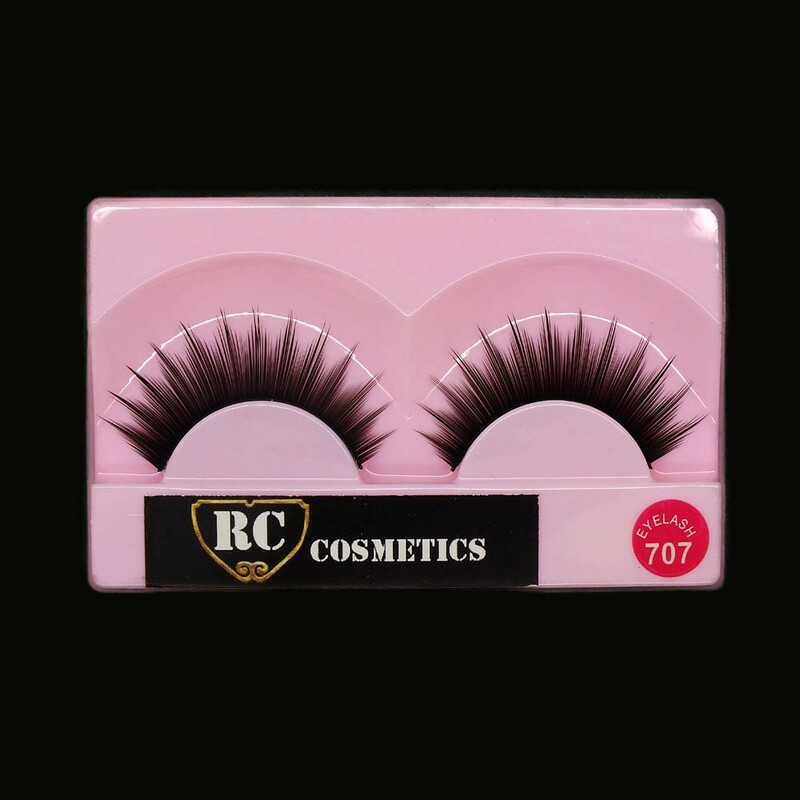 They make your makeup perfect and glamorous as well as add volume and length to the lashes. Whether style you select for the night, you will definitely find the type of false eye lashes to complete the look. 16 types of night false eyelashes are at your disposal! It's enough to surprise people around at every party for a long time!